A recently published article on the safety of planned home birth seemed newsworthy to me and inspired me to venture into the world of “blog posts” ~ something that did not exist when I started practicing midwifery in 2002. The sarcasm evident in my “post title” reflects how tired I am at the misunderstanding that seems to persist about out of hospital birth, despite many many published articles which analyze many many thousands of planned home and birth center births and repeatedly find that for “low-risk” women having normal pregnancies, it’s equally safe to have a baby in or out of a hospital. This article was published in the British Journal of Obstetrics and Gynaecology on September 10, 2014 which looked at 743,070 planned home births, finding it to be as safe or safer than the same demographic in hospital. Folks, that’s THREE QUARTERS OF A MILLION planned home births. Do we think that is big enough to be statistically significant? This study uses data from The Netherlands, where about 20% of moms choose home birth. Midwifery and home birth are well-integrated into the Dutch maternity care system (similar to Washington State) and well regulated, ie: midwives are trained and licensed and the definition of “low-risk” vs “high-risk” deliveries is clearly defined (similar to Washington State). To quote from page 2 of the article: “The indications for referral can be found in the Obstetric Indication List which has been agreed upon by obstetricians, midwives, paediatricians, and general practitioners. Indications include, for example, medical conditions, preterm and post-term labor, malpresentation, previous cesarean section, and pre-eclampsia.” Carefully defining eligibility for out-of-hospital births is the basis for its safety, and that is what gives The Netherlands, Washington State, and for that matter Bellingham Birth Center such a good track record when it comes to safely protecting the normalcy of birth. 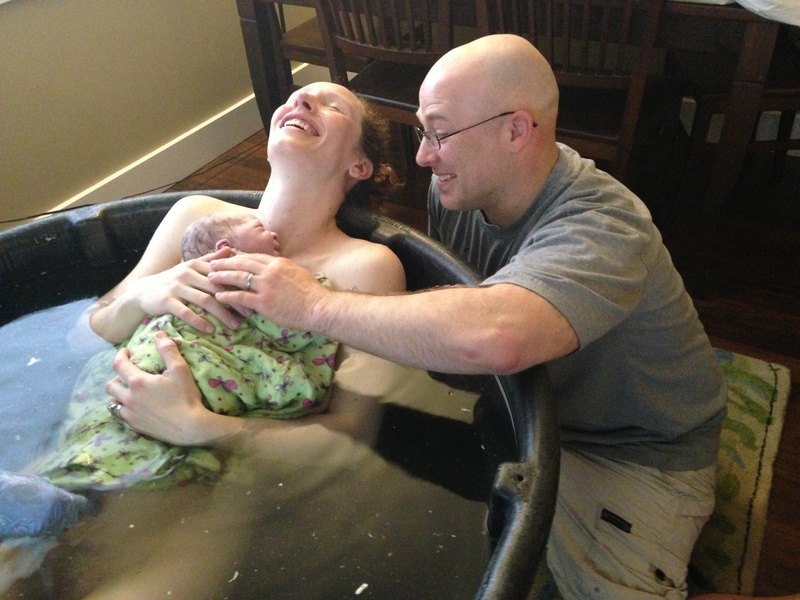 Bellingham Birth Center Welcomes Tamary Baz, LM, CPM, MSM!